I'm sure it's fine. 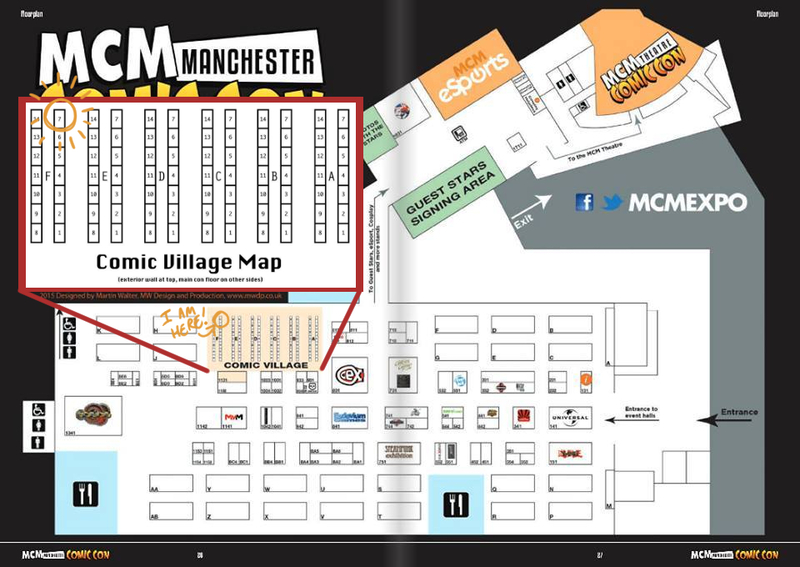 Here’s where to find me at MCM Manchester this weekend! I’ll have all four Widdershins books printed so far, a few Darkens, and some Cautionary Fables and Fairy Tales collections! I can take card payments now too, so you may not need to queue at the cash machine. Even if you can’t buy anything, please stop by and say hello! 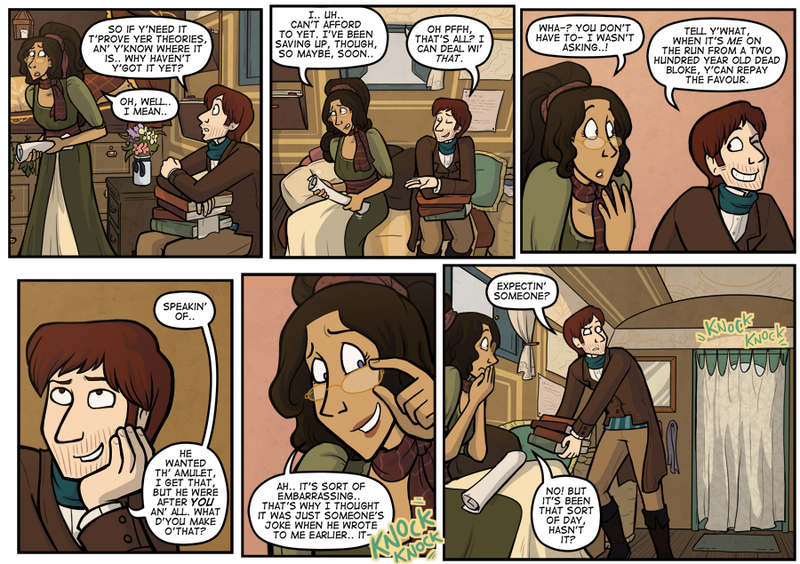 I have a big ol’ Widdershins banner and I look like my avatar, I should be easy enough to spot. FYI, if you’re planning to attend and haven’t pre-booked tickets, Saturday is fully sold out, so there are no tickets on the door! There’s still some for Sunday, though!